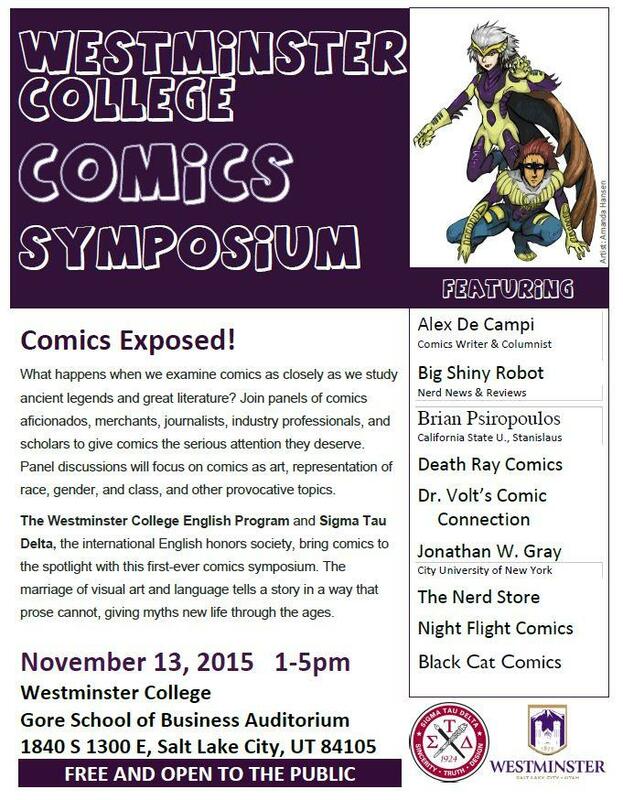 Westminster College student and Comic Symposium organizer Amanda Green talks about the cultural and literary significance of Comicbooks. It’s been a while since we did an episode focusing on Comicbooks, but with the Westminster Comic Symposium coming up next week we thought this was a perfect time to get on it! We caught up with Amanda Green, professional Batman fanatic and English major, to talk about the impact that the Comicbook industry has had on American culture and literature. We talk about everything you’d expect – the constant rise and fall of the industry, the success of the cinematic universes, the growing diversity of characters, and even tha latest fiasco featuring Captain America and Fox News. Previous post Does the NFL need to be in Los Angeles? Comics define us just as much as Chaucer or Shakespeare ever did. They are supreme storytelling opportunity. Great font of, Geekwave.